In an effort to actually celebrate the things in my life that I’m happy about (I don’t do this enough! 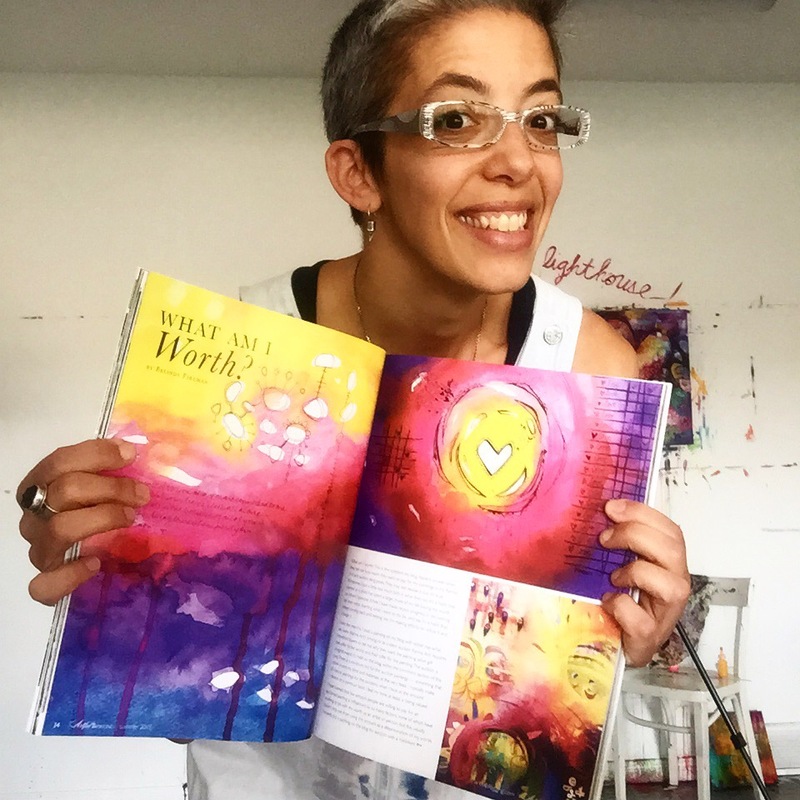 ), I am hosting a giveaway to celebrate my article about worth in the current issue of Artful Blogging magazine! 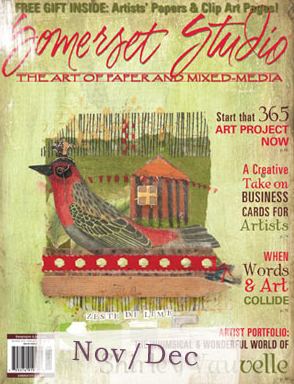 This publication is full of amazing photography and inspiring words. 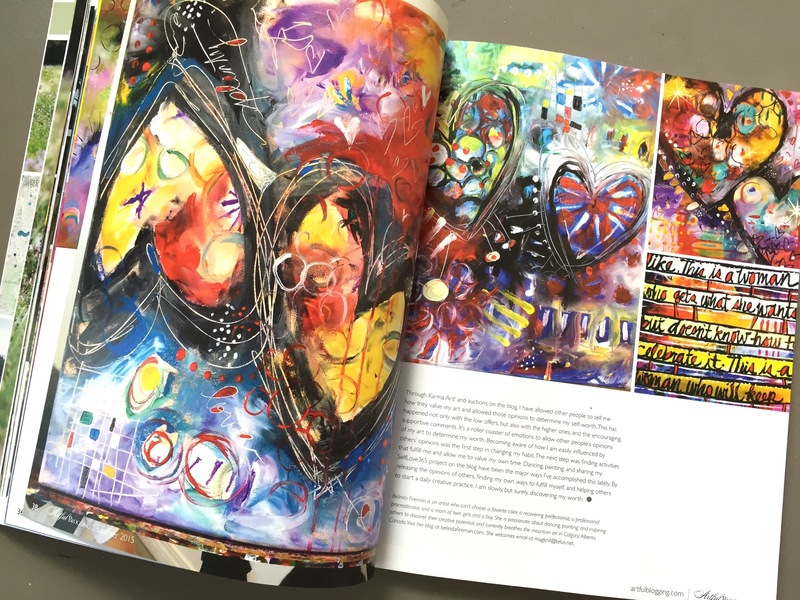 Leave a comment below, telling me how you celebrate yourself, and you will be entered to win a copy of Artful Blogging! The winner will be randomly chosen on Tuesday, May 26, 2015, at 11:00 MST, and contacted the following day. Yay!! Yahoo! 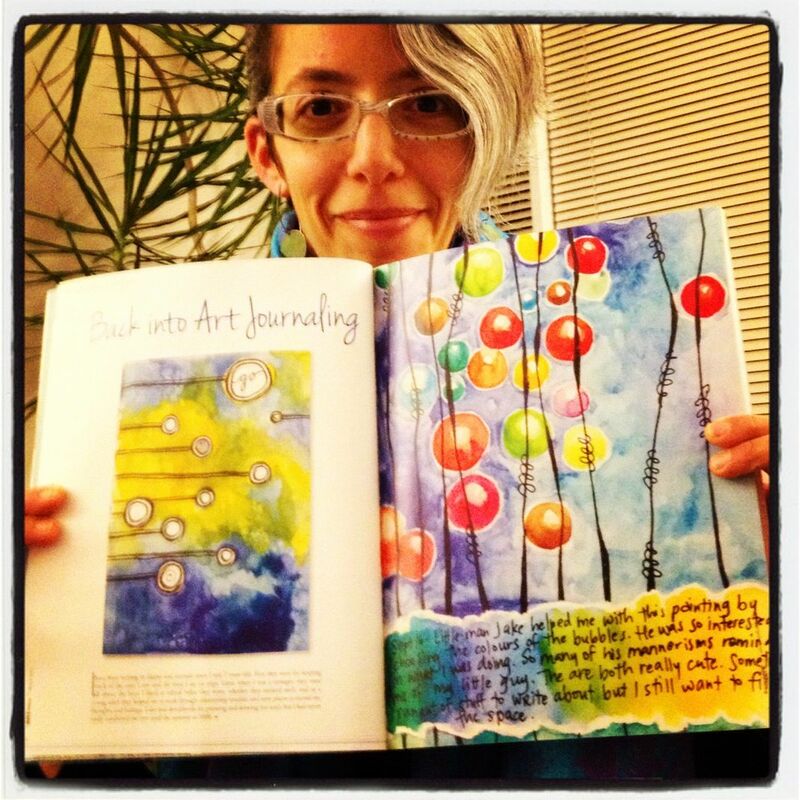 I’m in the current issue of Artful Blogging magazine ! I’m super excited and grateful! Get it at Chapters/Indigo or Michaels! 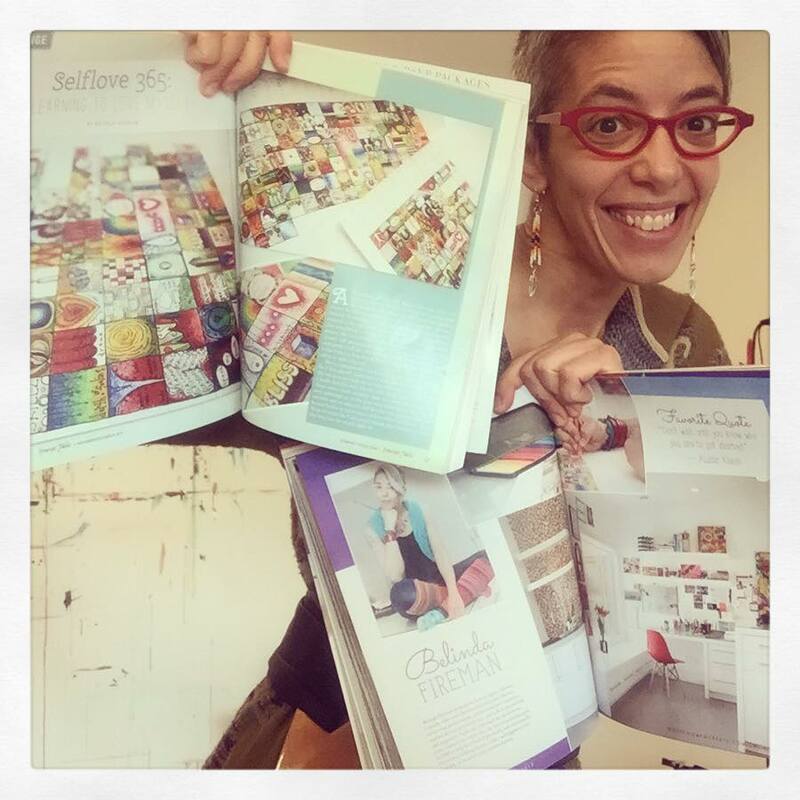 I am so excited to be featured in the current editions of “Where Women Create” and “Somerset Studios”! Both magazines are published by Stampington & Company. 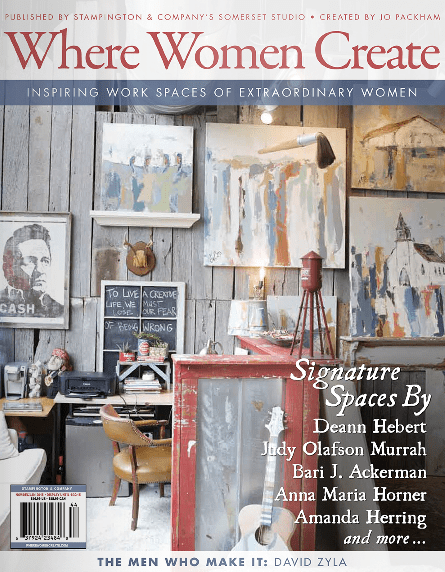 Here’s a sneak peak of my contribution to “Where Women Create” (or click here). Both magazines are available at Chapters/Indigo and Michaels stores. Let me tell you, all those hours of uploading my images online really paid off. I used to beat myself up about how much time I spent on the computer (OK, I still do sometimes), but now it all seems worth it! Hope you enjoy the issue. 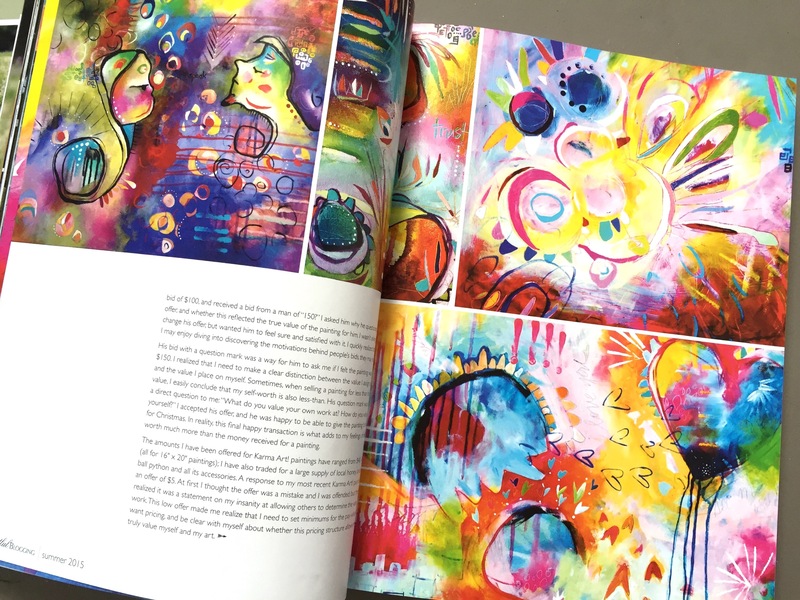 The sketchbook pages that are featured in the article are fairly old, from about 2008/9, but the writing is all recent, and all mine (holy crap! 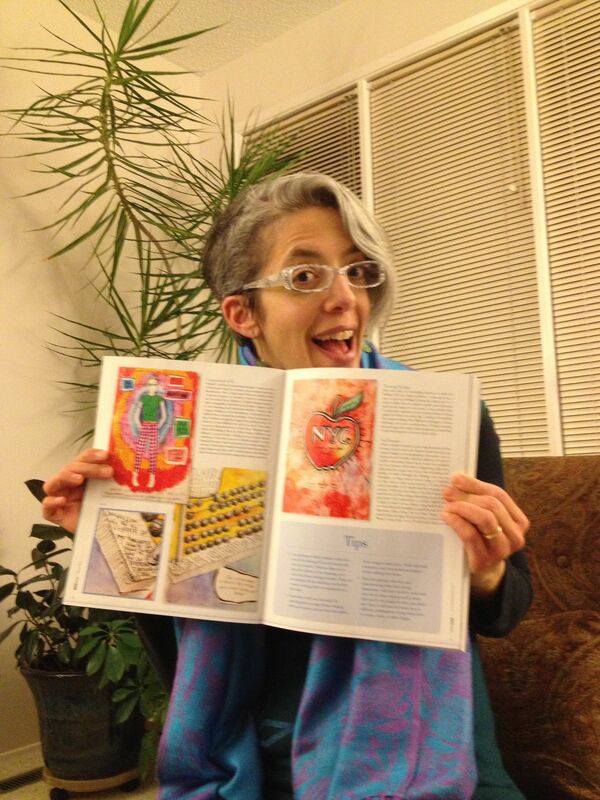 I wrote an article)!